Not only offering quality products and services, as China partner, they spent much time helping us sourcing different products for my factory! Thanks! Nice to cooperate with you. Very good quality and service. Thank you anyway. And good luck in your business! 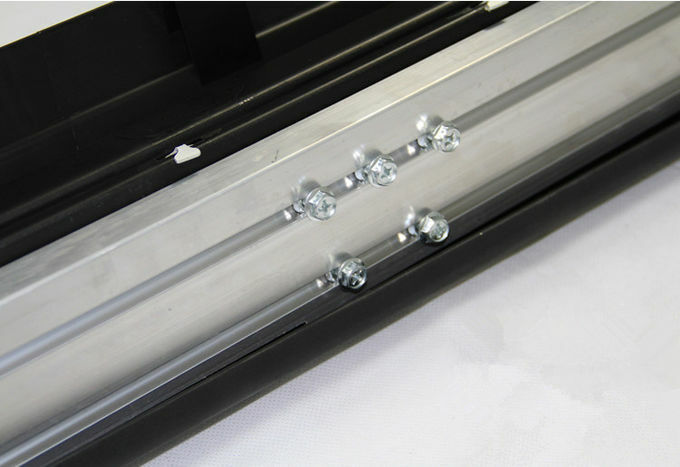 A complete set including side step(R&L) and installation parts. 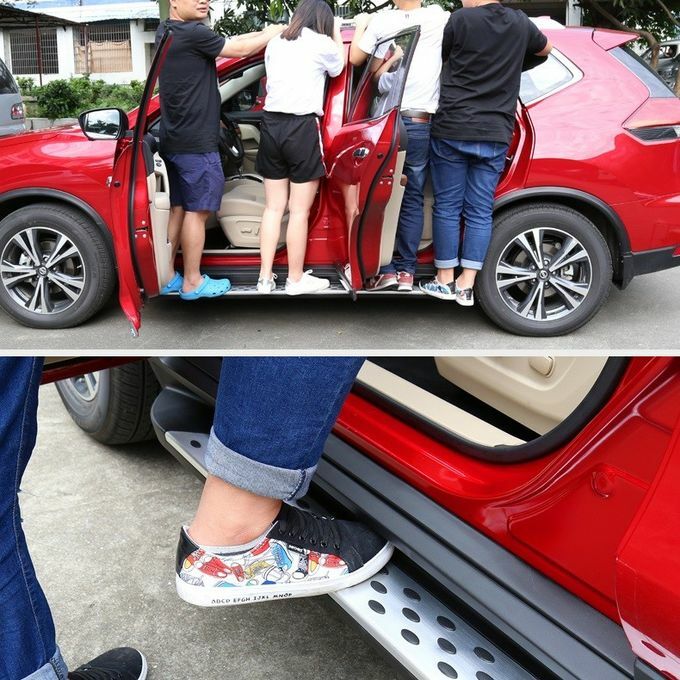 It be convenient to get on/off car, prevent the mud splashing into car. Can be decorated the car to increase beauty. 1. 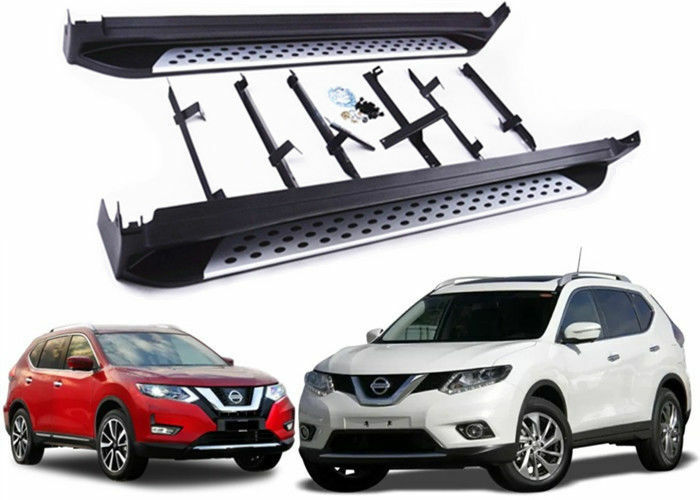 Our main product line of SUV decoration accessories: bumper guard, running board(side step), grille, roof rack, spoiler, mud guard and chrome decoration parts, etc. Welcome bulk purchase, we will offer the favorable price to dealers over the world. There still have many car models not showed in our website. Looking forward all dealers to contact us! 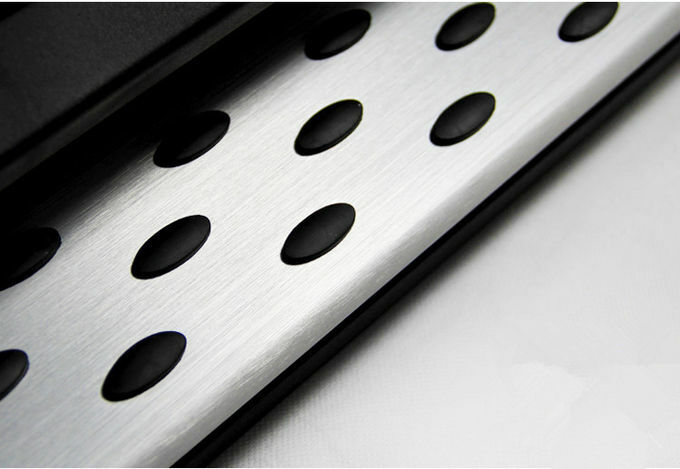 China Good Quality Automobile Spare Parts Supplier. Copyright © 2014 - 2019 automobile-spareparts.com. All Rights Reserved.